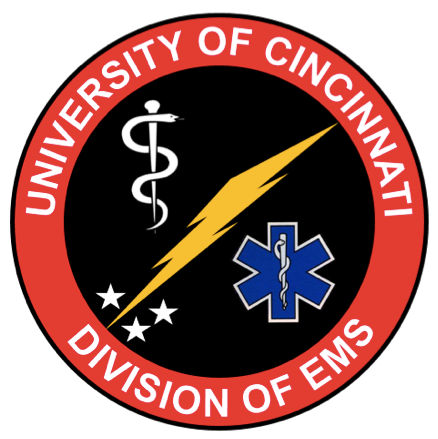 This week at UCEM Grand Rounds we had our annual Disaster Day run by the Division of EMS. We discussed our local resources and then participated in a two hour simulated disaster exercise in which a dirty bomb exploded. Dr. Calhoun then closed things out with a discussion on radiation injuries and Hazmat precautions.